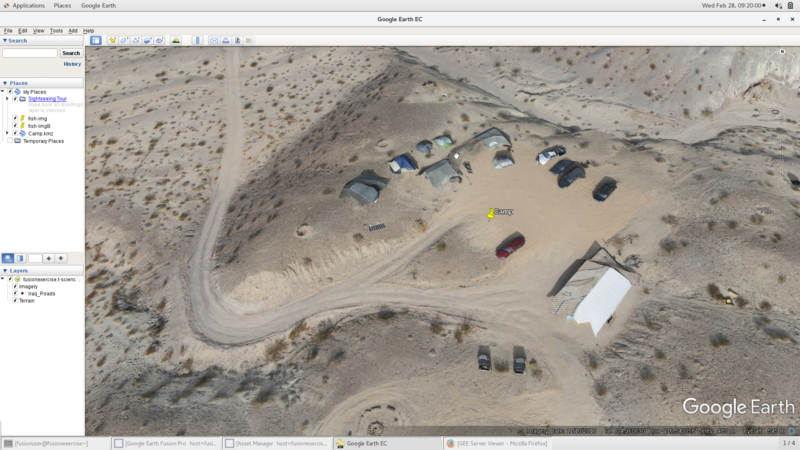 GEEP is an official, supported version of Google Earth Enterprise with enhanced features and security for critical mission operations. Highly performant, scalable geospatial toolsets are a critical component to a modern program technology portfolio. Combining smooth performance, a familiar and intuitive interface, and private imagery/content is not only what users expect, but what they demand. 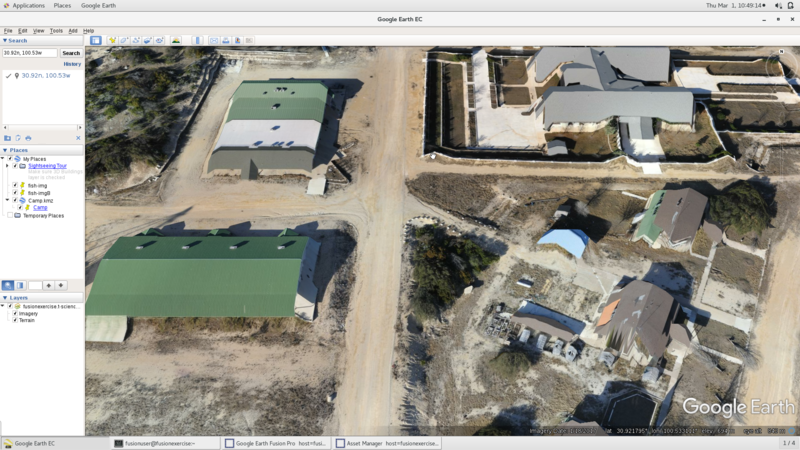 GEEP is based on the world's most popular and widely used open source geospatial toolset, Google Earth Enterprise, combining private data hosting, imagery and content fusion, and portability in one secure package. With a global base of millions of users, Google Earth Enterprise is the open source solution for private geospatial content. Per GENSER Organizational message 141715Z DEC 17 NGA has formally rescinded the Google Earth NSGD 1501 Action; Google Earth is sustained via the Google Earth Enterprise Platform for the IC and DoD communities. Minimum 2 dual-core Intel or AMD CPUs; 2.0 GHz or higher recommended. Minimum 4 GB RAM (8 GB RAM for Red Hat Enterprise Linux); 8 GB RAM (or more) per core recommended for Fusion. Minimum 500 GB of total hard disk storage. A graphics card with at least 64 MB video RAM (NVIDIA GeForce4 or higher preferred for Fusion GUI). You can install this graphics card in a separate workstation that accesses Fusion. Note: If you plan on cutting globes, this processing can be CPU-intensive and you may also need to plan on providing more storage depending on the size of the globes. Google Earth Enterprise is supported only on the 64-bit versions of the operating systems listed below. However, Google Earth Enterprise should work with any modern browser.